This is an online training hosted by FounderMethod. STEP 3: Brand Yourself and Your Business via "Photo-Marketing"
Introduction to Zero Budget Facebook Marketing is designed for business owners and sales professionals who find it costly to advertise online and later only to find that the return on investment (ROI) is far below expectations. In addition to existing paid advertisements, why not leverage on personal networks to market the business owner and his/her business through creativity, networking and good use of Facebook functions? Marcus will share tactics and techniques that work well in generating referrals and opportunities for your business. He will be sharing some of his real life business scenarios that you will not find on Google yet. 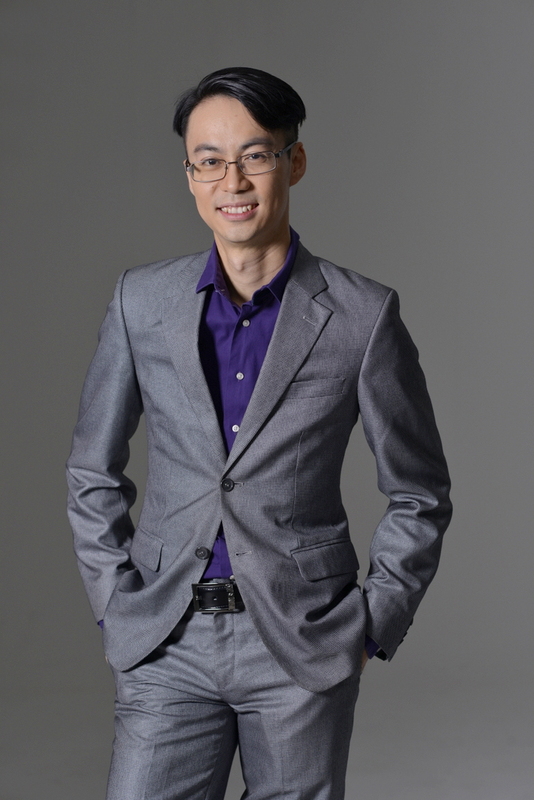 Marcus is the Founder of Marcus Teoh Global, a training and consultancy company. He helps aspiring entrepreneurs start businesses quickly and safely with minimal budget through his signature programs “How to Start a Business with only RM199” (#SWORM199) and help them learn how to market their businesses through Facebook effectively with zero cost through “Zero Budget Facebook Marketing” (#ZBFM). Marcus’ experience in starting up multiple businesses serving corporate clients and holding distribution rights to well known brands, serving as a university lecturer in Entrepreneurship Development and passion in entrepreneurial education has helped made him a desirable speaker and trainer in the area of start-up entrepreneurship and digital marketing. He co-founded LuxOnU Luxury Handbags after leaving his software consultancy job. LuxOnU distribute branded handbags from Prada, Michael Kors, Gucci, Coach and Longchamp and have served clients such as UOB Bank, Standard Chartered Bank, CIMB Bank, Public Bank, Companies Commission of Malaysia (SSM), Bizzy Body Slimming, Jean Yip, Alcon, TheStar Publications and KPMG. 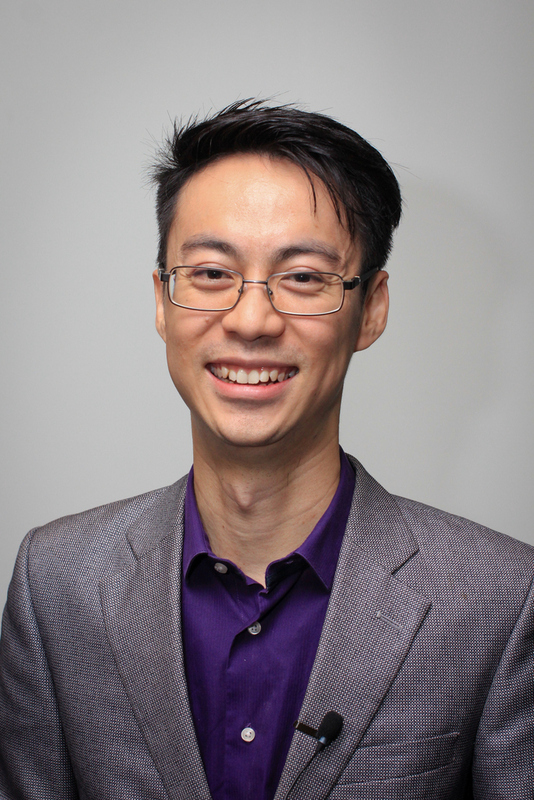 In addition to his own companies Marcus also leads a team of entrepreneurs under PlexTree Sdn Bhd which is founded by ten entrepreneurs from multiple industries. PlexTree have organized entrepreneurship conferences featuring public figures such BFM89.9 Producer and author Freda Liu and Founder of A Cut Above, Datin Winnie Loo with each event being attended by more than 100 entrepreneurs. Recently Marcus was one of the featured speakers and forum panellist for Entrepreneur Insight’s Digital Marketing Transformation Workshop. Marcus has been featured on Capital TV’s Movers and Shakers, NTV7’s Bella, Malaysia SME’s Pillars, TheStar, TheSun and The Heat. He also spoke at AVON (Expand Your Entrepreneurship to Corporate Level), Maxis’ #Ohhsome Fest (How to start a Business with only RM199) and INTI University’s Entrepreneurs Platform (How to Glow your Business). He was a panel speaker addressing Putra Business School’s MBA and PhD students during its Entrepreneurship Networking Day 2.0. in MaGIC and has conducted entrepreneurship workshops for students in University Malaya, Universiti Kebangsaan Malaysia, Berjaya University and Nilai University. He was also an invited Mentor for Startup weekend in Universiti Teknologi Malaysia (UTM). During his leisure time he enjoys sports and games including badminton, futsal, bowling, yoga and body pump and outdoor activities such as travelling and fishing. He keeps fish at home. His life motto is “To Inspire”.